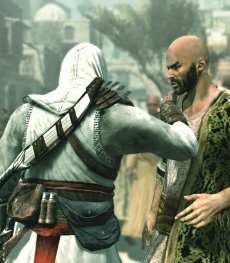 Assassin’s Creed has been a hit on the market and current sales made Ubisoft to change its corporate mind and issue another financial forecast for the game. It took the game less than four weeks to sell 2,5 million copies worldwide and now Ubisoft is convinced that the final figure for the 2007-2008 interval will be 5 million units. Ubisoft’s initial estimation for Assassin’s Creed was around 3 million, so there’s no wonder why the publisher sent the press release with visible champaign stains. Assassin’s Creed is currently one of the top three sellers on both PlayStation 3 and Xbox 360, Ubisoft says, and is the fastest-selling new video game intellectual property ever in the U.S.
"With the exceptional performance of Assassin’s Creed, the fastest-selling new video game intellectual property in the U.S. ever, Ubisoft’s teams have once again demonstrated their expertise in creating and promoting major brands," stated Yves Guillemot, chief executive officer of Ubisoft. "These regular-sequel franchises are a source of very high profitability both in the short and long term. 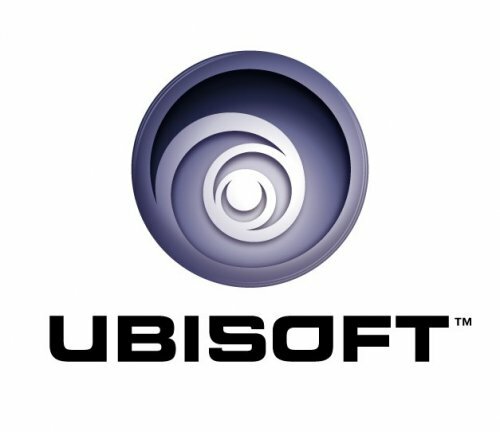 Drawing on its strong internal development capacities, Ubisoft is currently in an ideal position to continue to develop numerous new creations – an essential condition for winning market share and ensuring strong growth going forward." This success, combined with a good season in the casual games department made Ubisoft to change the company’s sales forecast for 2007-2008 to $1 billion, 218 million from an initial $1 billion, 196 million.